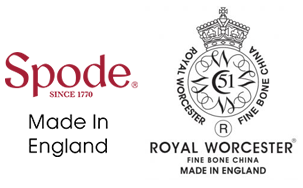 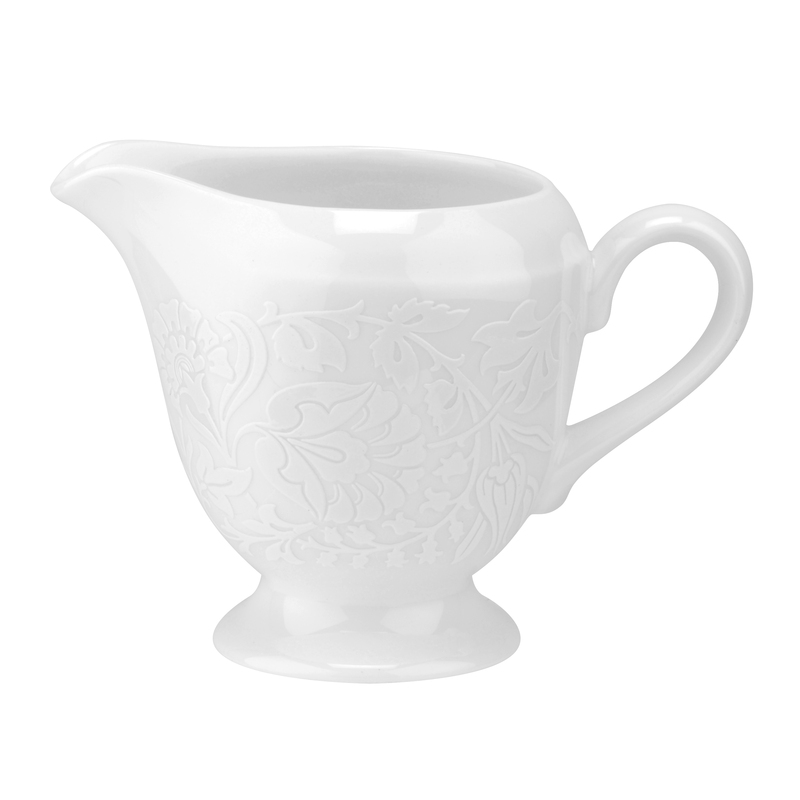 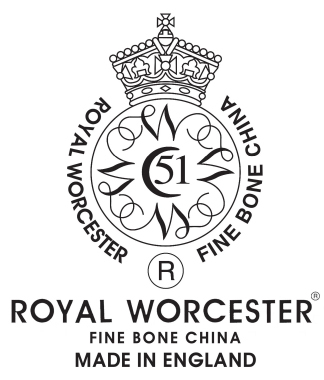 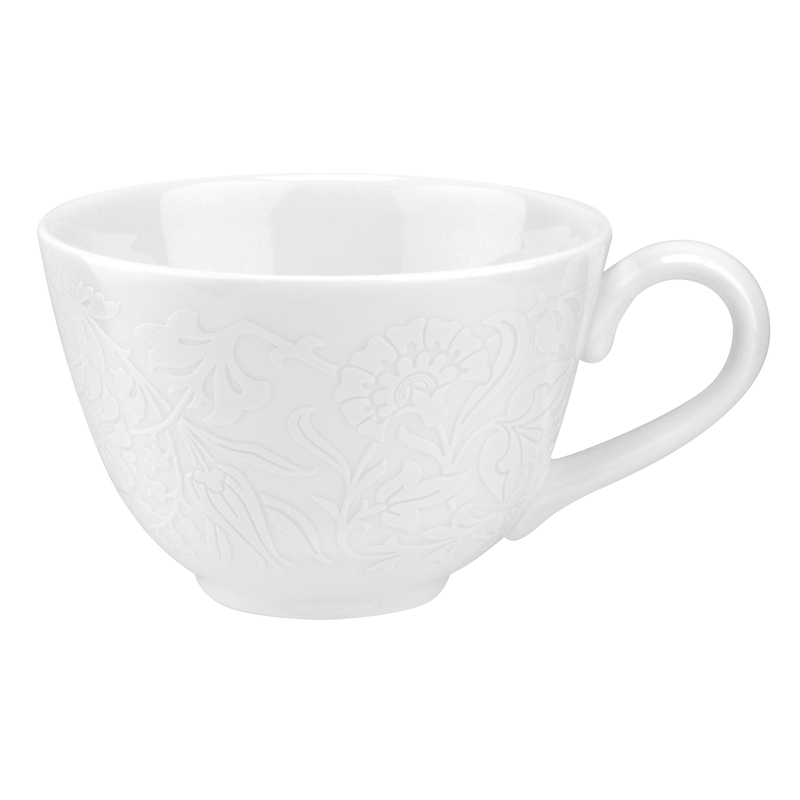 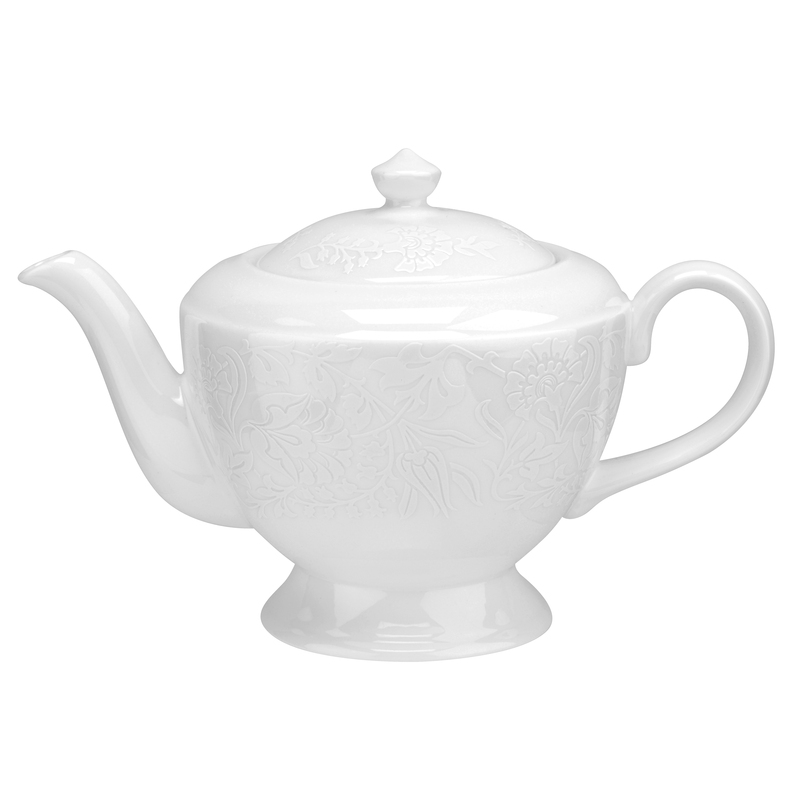 By combining a subtle pattern in white with the clever and sophisticated Royal Worcester Garrick shape, Lace is both delicate to the eye and a pleasure to touch. 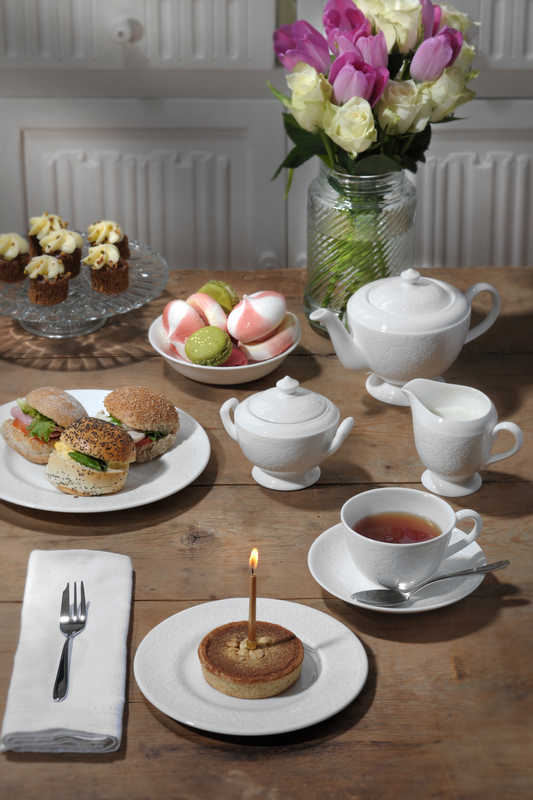 With stylised flowers of magnolia, periwinkle, lily of the valley and day lily buds, Lace has a unique texture with a multi-dimension quality, creating a contemporary and relaxed look – the perfect backdrop for a refined afternoon tea experience. 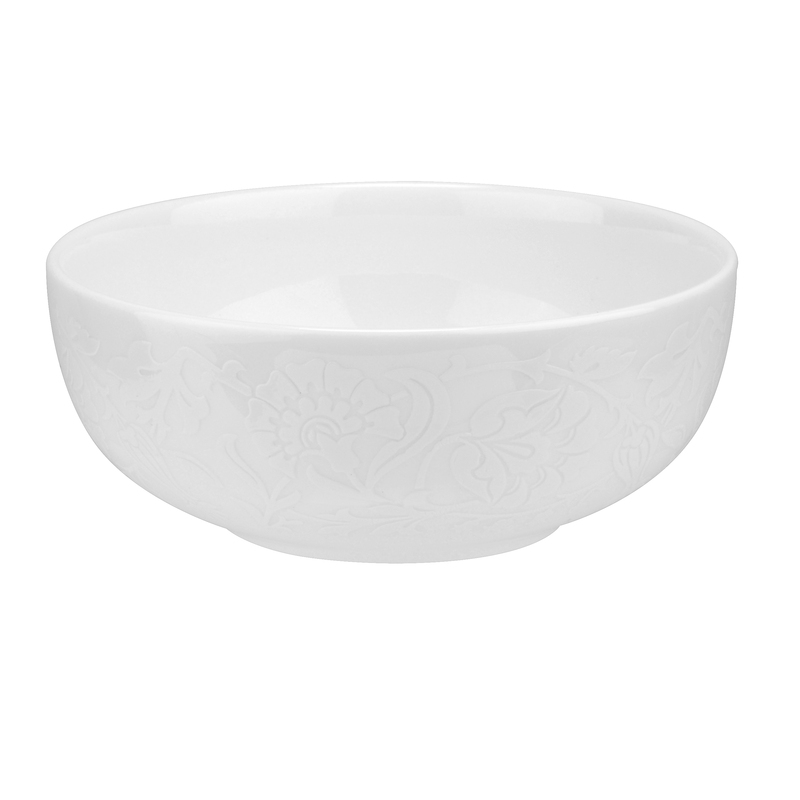 From rich, creamy soups to colourful salads, this stunning Lace bowl will showcase and elevate any dish.